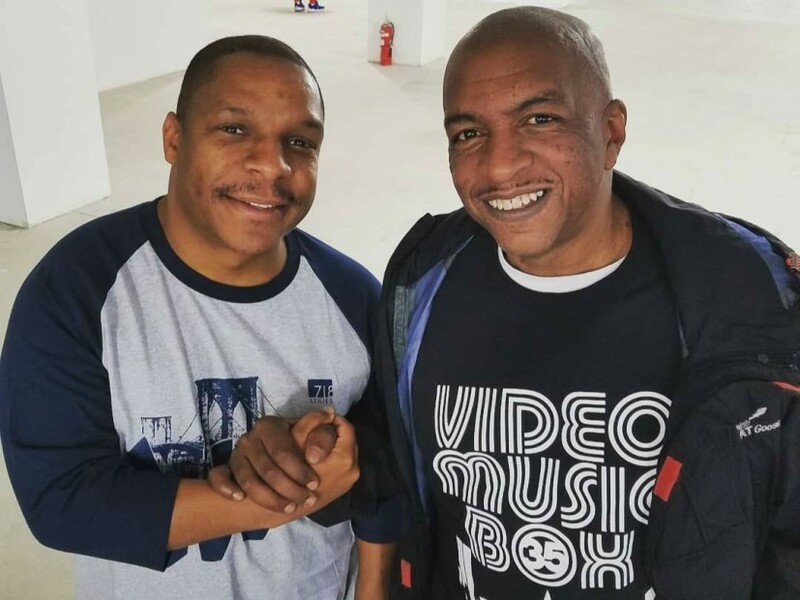 Coney Island, NY – As the mastermind behind Video Music Box, Ralph McDaniels ushered in the first television show to solely feature Hip Hop videos. McDaniels co-created the show with Lionel C. Martin in 1983 and helped break the careers of JAY-Z, Wu-Tang Clan, Nas, Mobb Deep, N.W.A, Mary J. Blige and The Notorious B.I.G., among others. Before Instagram, Twitter and Facebook, Video Music Box was the only way to catch a glimpse of the emerging culture’s pillars. Fast-forward to 2018 and McDaniels is celebrating the show’s 35th anniversary with a full-fledged bash on Saturday (July 7). Special guests include Hip Hop luminaries such as Fat Joe, Nice & Smooth, Special Ed, Brand Nubian, Das EFX, Large Professor, Lords Of The Underground, Funkmaster Flex, DJ Scratch and MC Shan. Video Music Box aired until 1996 when it was sold to WNYE-TV. McDaniels looks back on those 13 years and is proud of everything he accomplished. The Video Music Box 35th Anniversary Concert is being held at the Coney Arts Walls on Coney Island from 1 p.m. to 9 p.m. local time.